elobeatlesforever: Stop Press: Pugwash UK Tour This Week! 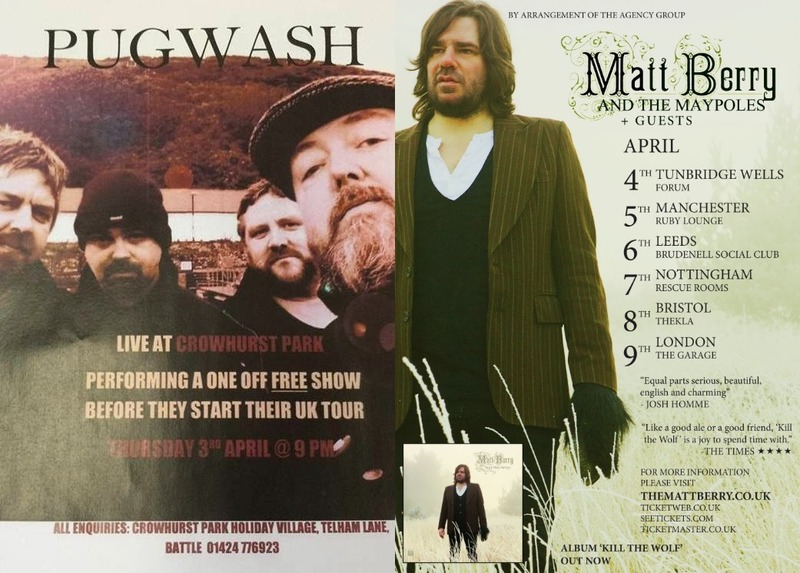 Stop Press: Pugwash UK Tour This Week! ELO Beatles Forever [ELOBF] recommends Pugwash and Matt Berry to those enlightened folks who enjoy the music of ELO, Jeff Lynne, Roy Wood, The Move, The Idle Race, 'Brum Beat', The Beatles and related artistes. Recommended: Stand Up & Rock!